Cold sores. This week has been all about cold sores! I woke up on Tuesday morning and just *knew* I had been struck down. My top lip felt as though it was taking over my entire face. I was horrified. I’ve never, ever had a cold sore before and was bereft as I had been smugly confident that I would never have to worry about covering my head with a motorcycle helmet a la the woman in the Zovirax advert. So off I went to the chemist, bought the unbranded cold sore cream to save some pennies and happily applied the cream confident in the belief that it would just go away. On Sunday morning I woke up with a scab the size of an average sultana stuck to my top lip. I duly freaked out and began googling again, wondering what on earth I was supposed to do now. I’m not sure how the pregnancy first-time cold sore-related search term differed from the first time I googled, but this time I was faced with a whole host of potential complications for my unborn child, ranging from loss of sight and/or hearing, to infant death. Now I was really starting to freak out. I must learn to not read Daily Fail articles!!! I’m sure these are worst-case, highly unlikely scenarios and everything will be fine. And hopefully this cold sore will clear off, too! 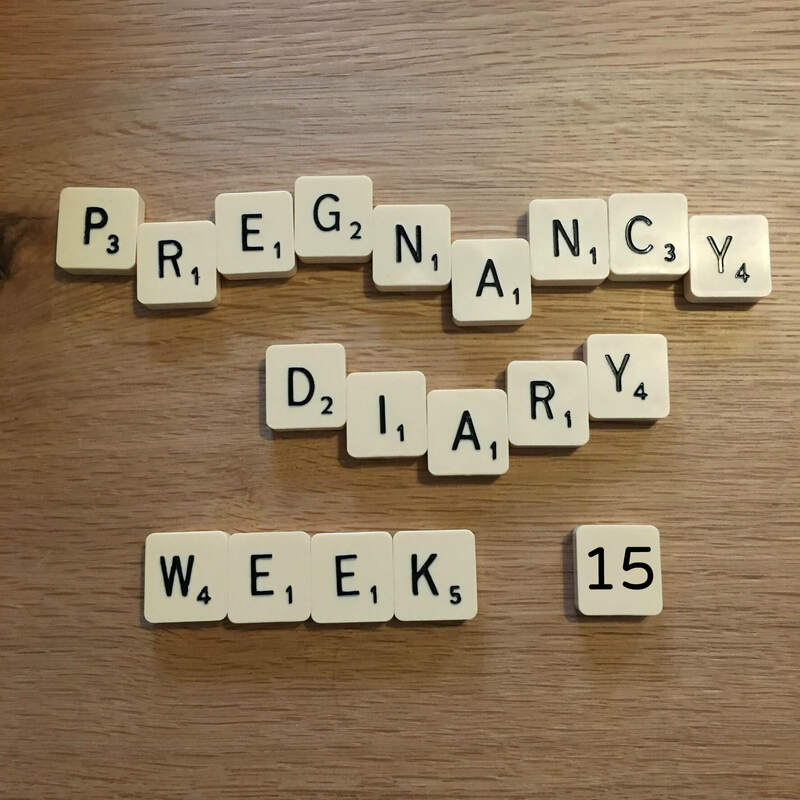 I suffered from a few cold sores in early pregnancy and had no idea I should have gone to doctors about them! I usually leave cold sores to go away on there own as the creams/treatments never seem that effective. Remember our immune systems are lower in pregnancy so we are more susceptible to all sorts of bugs. Hope yours clear up soon. Thanks! It was only because I’d never had one before that I was freaked out. I think now I’ve had one I’ll be more relaxed next time, even though they are a pain! They just look awful don’t they and feel so sore! Hopefully you won’t get any more!